Our photographer was made it by Panasonic DMC-Gx1 camera with shooting mode 42.0mm · ƒ/13.0 · 1/800s · ISO 800. 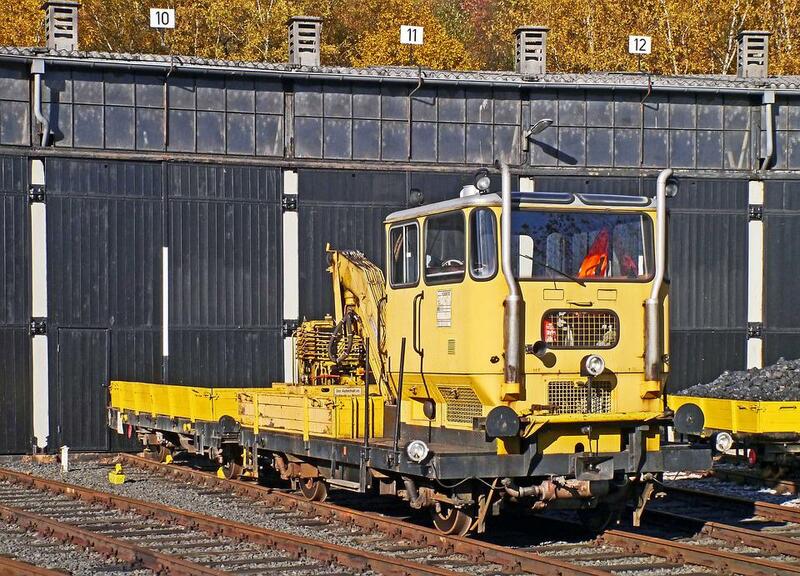 Our moderator was tagging for this picture: Construction Train, Rotten Cars, Db. It is our selection and stored in the category "Industry/Craft". resolution of image 4311×3106 pixels, you can download it with JPG format.